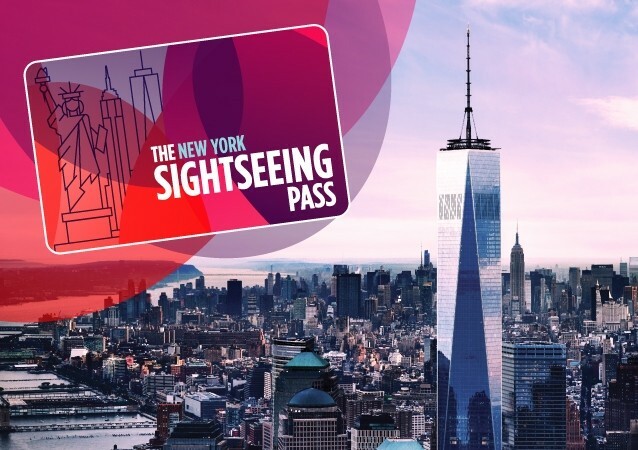 The Sightseeing Pass has over 90 attractions, including exclusive access to the One World Observatory. Choose our unlimited pass and enjoy access to double decker bus tours for the duration of your Pass. 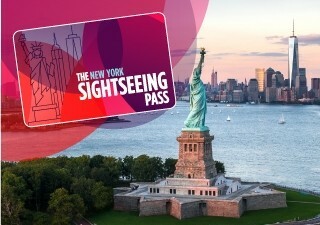 Another Sightseeing Pass exclusive. The FreeStyle Pass™ is the only attraction pass which includes a 72-Hr All-Around Town Double-Decker Bus Tour in addition to your choice of 3, 5, or 7 attractions! With the All Around Town Tour, you will have unlimited hop-on hop-off access to 4 unique bus loops – Downtown, Uptown, Brooklyn and the Night Tour.